We provide a made to measure headboard making service to fit all sizes of bed. 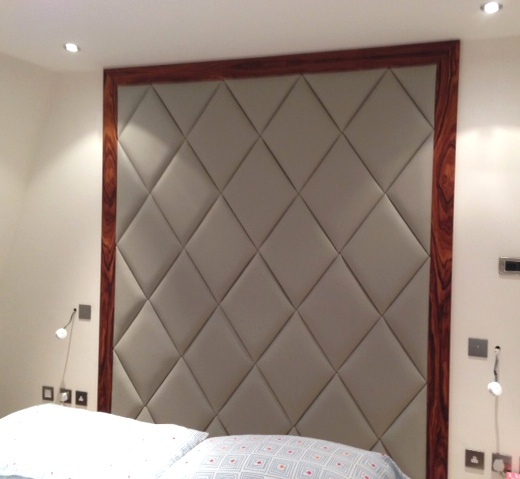 Headboards can be made in any shape you desire, be it square, rectangular, curved, fluted or made up of panels. 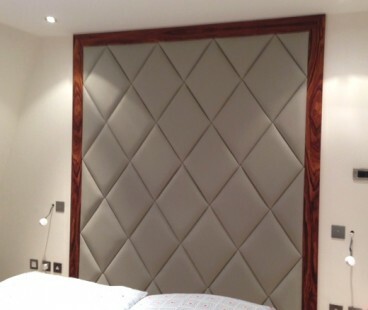 The thickness of the headboard and padding can be altered to suit your personal taste, and the upholstery can be finished in a variety of styles such as deep buttoning and piped borders. 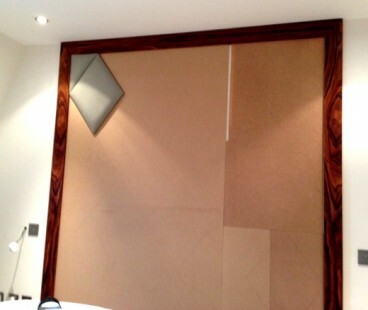 Headboards can be made either to fix to the bed itself or to be wall mounted. 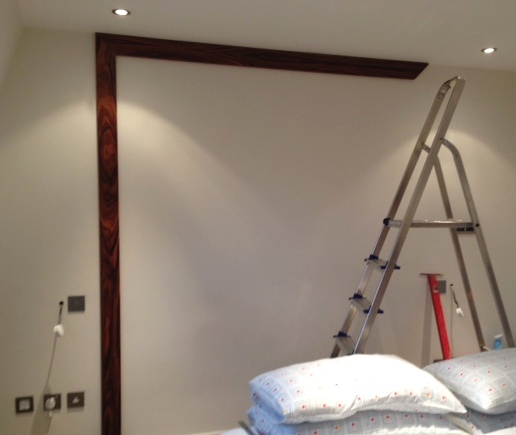 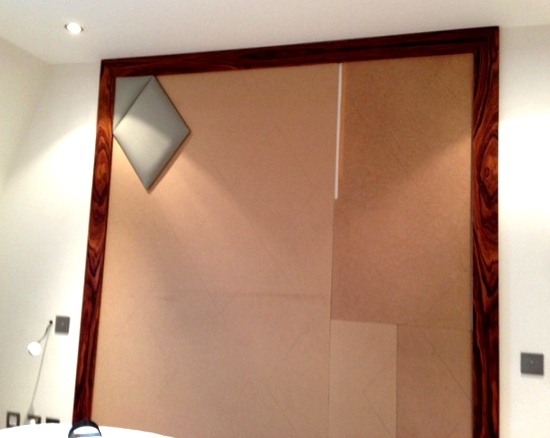 Once completed, we are happy to quote to deliver and fit your headboard.